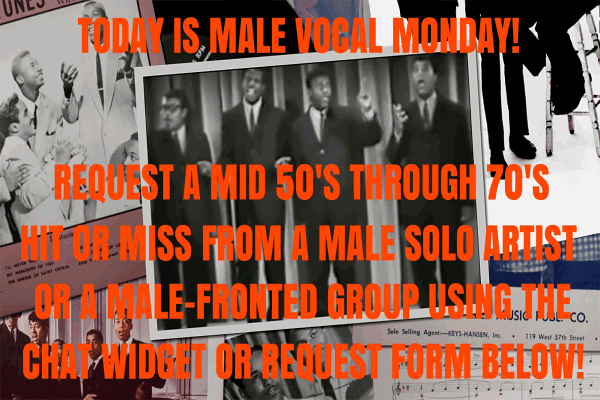 Retro Attic Rare Oldies Radio: TONIGHT ON "THE AMERICAN BOTTOM 45"
Don't forget about "The American Bottom 45" tonight from 8 to 9 eastern on The Retro Attic! We are showcasing artists who were "always on the outside, looking in" - they had at least 2 U.S. Hot 100 entries, but never had a top 40 hit. 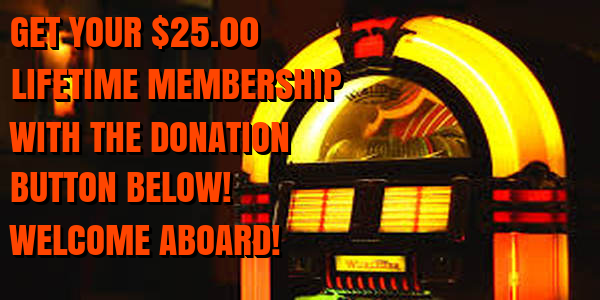 You will hear artists from Jamaica, English blues-rock, forgotten AOR bands, Detroit soul, etc. 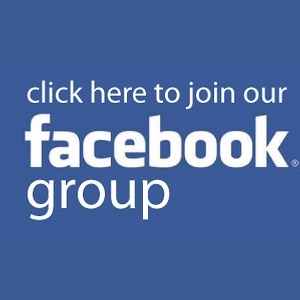 Join the show's group at http://facebook.com/groups/theamericanbottom45, where I will be tonight to respond to your comments! The show can be tuned into at http://retroatticrareoldiesradio.com. 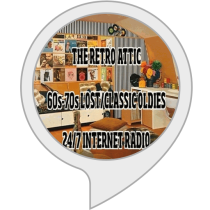 You can also find The Retro Attic on Tunein.com, Nobex Radio, ITunes Radio in their "Golden Oldies" category, and most major internet radio directories.